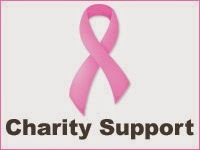 At Bonschelle we are committed to providing support where we can to charity. We believe businesses should help give a voice and exposure to causes and charities in whatever way is possible for them. They are often in a better position to provide support financially or otherwise than the individual is. Part of the inspiriation behind Bonschelle is our own personal experience of breast cancer in our family. We therefore are pleased to be able to provide support to the charity which we found helpful and which we believe does important work, Breast Cancer Care in the UK (Registered Charity in England and Wales 1017658). 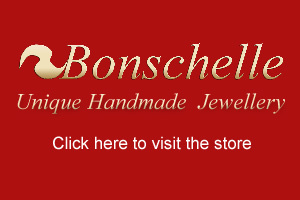 For more information on what we are doing and how buying from Bonschelle can make a difference please see our website page Charity Donations.